1. For my 33rd birthday I received one of the best birthday presents ever -- this poster-sized, girl power-themed, handmade birthday card from a group of female students. 2. 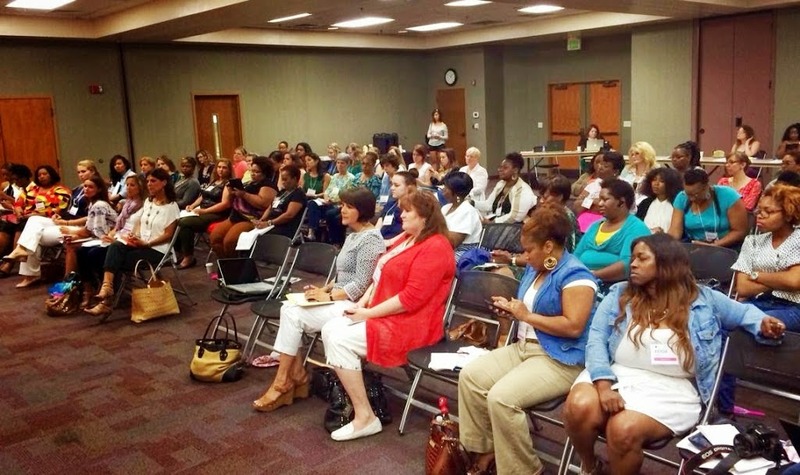 For the first time See Jane Write hosted a workshop at the Birmingham Public Library's Authors Expo. 3. 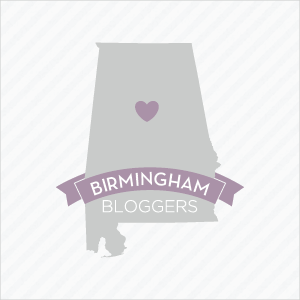 I landed a number of speaking gigs including speaking at Food Blog South and the Alabama Media Professionals fall conference. 4. I attended TEDxBirmingham as an educator fellow. 5. Inspired by TEDxBirmingham, I hosted ASFA Ed Talks at my school -- a day of TED-inspired presentations meant to energize my fellow teachers for the school year. 6. I went to Beyonce's On the Run concert in Atlanta and basically had a religious experience. I felt flawless the morning after the show -- even with frizzy hair! 8. See Jane Write hosted its first conference and the Bloganista Mini-Con was a huge success! We had full house at the Bloganista Mini-Con! 9. 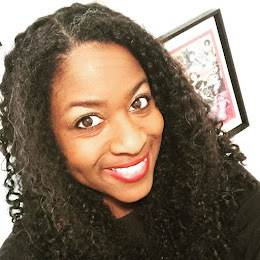 Inspired by Megan LaRussa Chenoweth's keynote address at the Bloganista Mini-Con, I decided to really strive to take See Jane Write LLC to the next level and start treating it like the business that it is. My first step was to revamp the See Jane Write website. 10. Also, this year I started working with business coach Stephanie Donegan, which was truly a game changer for me. 11. I was hired to manage social media for the Alabama School of Fine Arts. Nothing will keep you warm like a feminist quilt! 13. I joined Women Business Leaders -- a networking group for professional women of faith. 14. And the highlight of my writing career this year was landing my own column in a monthly magazine! My column Write Like a Girl explores feminism and women's issues and appears each month in B-Metro magazine! You can also read my essays online.